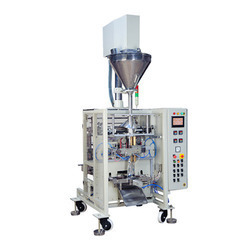 - Suitable for Paste packaging, etc. 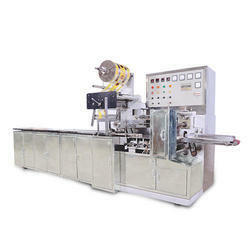 We are one of the foremost firms of Automatic Pouch Packing Machine. Prime Seal & Weigh Technologies Pvt. Ltd.